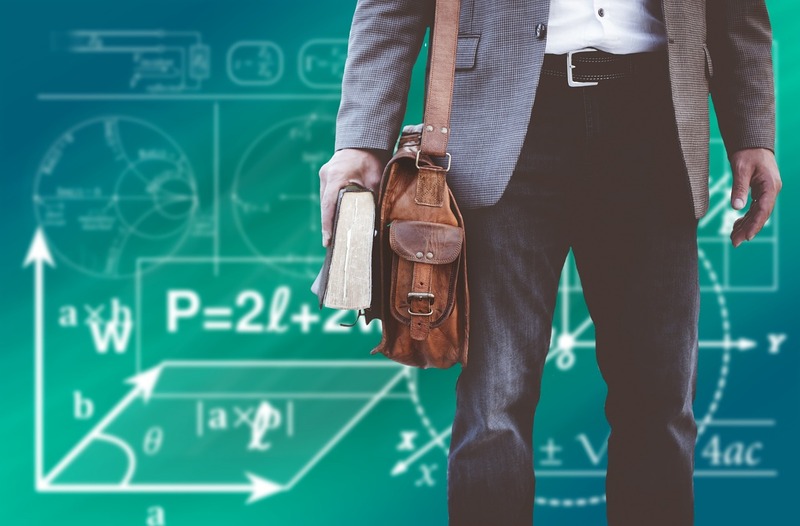 A liberal arts university used the Spectra Diversity Inclusion Assessment (SDIA) to measure staff and faculty. They then conducted D&I training with one group (staff) and used the SDIA again a second year. Perceptions of the faculty went down. The university was able to move the needle in a positive direction with the staff. The SDIA provided evidence that their efforts made a difference. Knowing where the organization’s commitment lies on diversity and inclusion matters greatly. An organization that recognizes how diversity and inclusion directly impact employee engagement and innovation shows a forward thinking, inclusive organization. When employees that feel their organization is invested in diversity and inclusion efforts and that all stakeholders (employees, customers, partners) feel welcomed, valued, respected and heard, the result is a more engaged workforce. 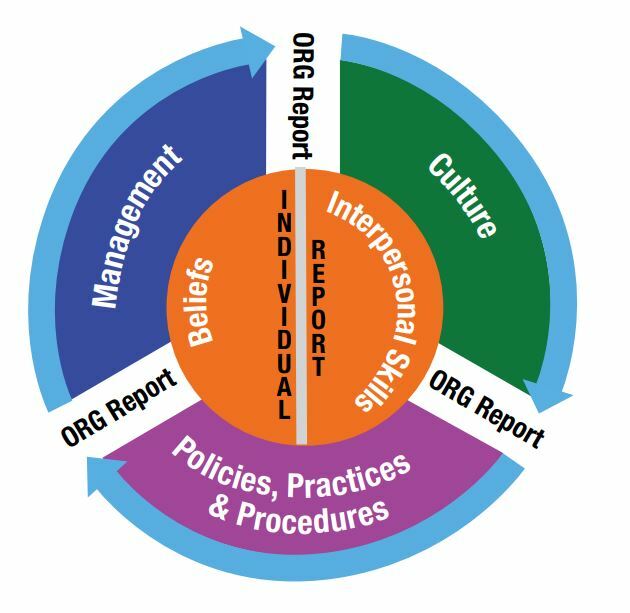 Organizations benefit by seeing an increase in productivity, innovation and morale. To develop more effective workplace relationships, it is important to begin with understanding yourself. This self-knowledge can help you become more aware of how your behavior might affect others. Secondly, respect for others is assessed. By displaying openness and non-judgmental behavior it demonstrates that you value the diversity of others in the workplace. Individual behavior is directly influenced by one’s values, beliefs and attitudes. By being self-aware, one can identify his/her belief system. By understanding that, an individual can further choose to adapt behavior to optimize the impact of that behavior on others in the workplace.  Spectra Diversity Partners have access to an innovative facilitation kit, Partner-Only best practices webinars, special pricing and much more.